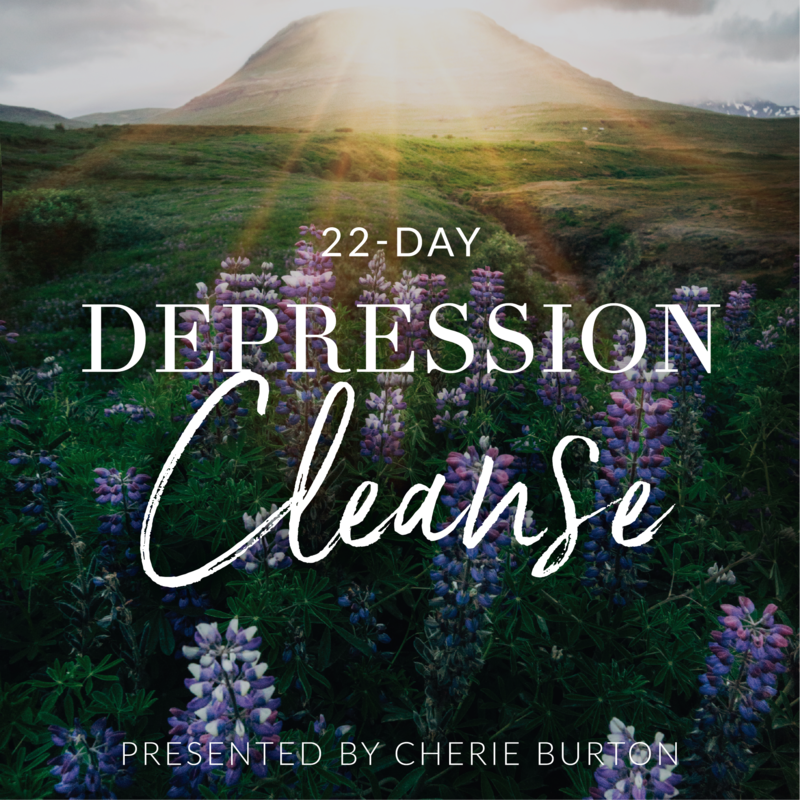 Building upon the Emotional Emergency Kit and 5 Minute Daily Neurosensory Method from the 22 Day Depression Cleanse, this course goes deeper into self-exploration and personal healing methodology. 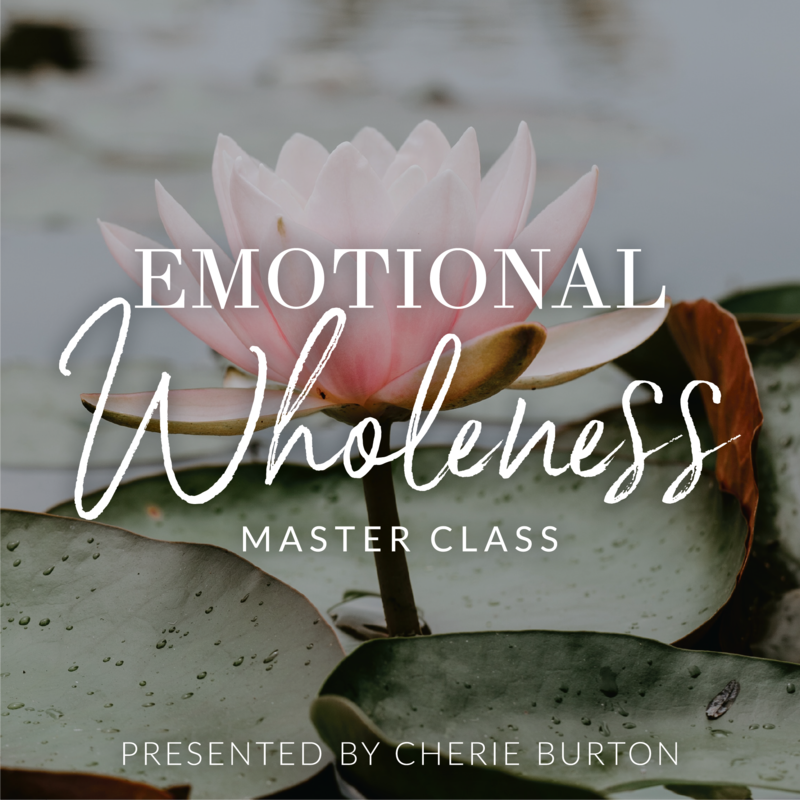 Over the years, I have developed an Emotional Wellness Pyramid - put into this course as an at-a-glance visual tool for sensory restoration (soul + body). Before you even "want" to get well, certain sensory anchoring practices must be employed to quicken and awaken the mind/body consciousness...In essence, to motivate and move you. 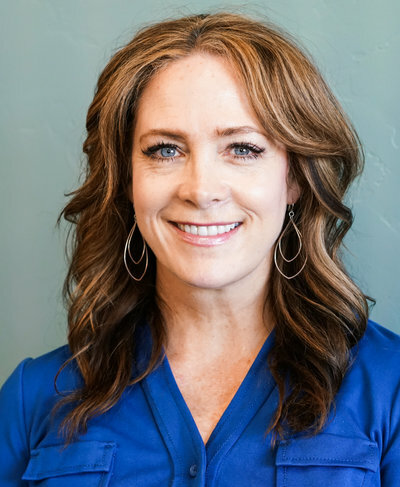 It is about being able to consistently "Stop, Breathe and Receive" and to provide your body with amazing nourishment "as needed." If you are fascinated with HOLISTIC PSYCHOLOGY, this course is for you! I've literally been OBSESSED with cracking the code on stress and depression for nearly 3 decades. The truth is, healing happens from the inside-out, not outside-in. It is not external agents, professionals and protocols that make you better. YOU make you better. Everything you are searching for is already here. This course shows you how to access it! It is about baby steps with consistency. You are a multi-sensory being and therefore require a multi-sensory approach to healing and transformation. The Course Bundle Is Live! Get both courses as a "bundle" and save April 22-30, 2019 only!